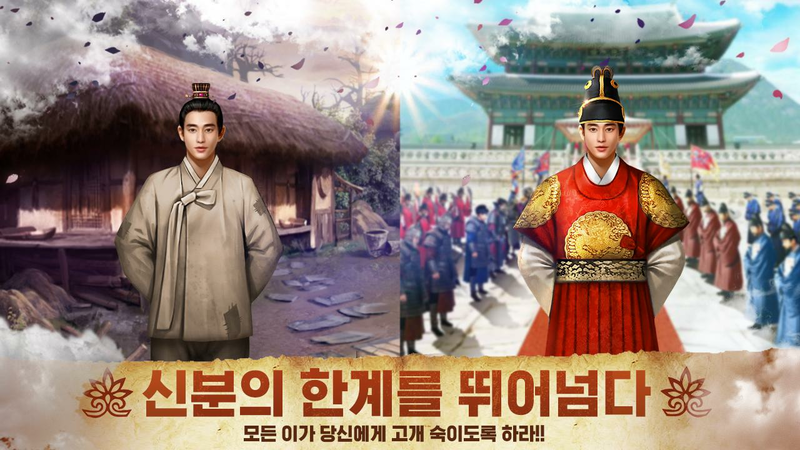 Read more about 역천: 정통 사극 RPG on our blog! The path is critical, but yours to fulfill. Never in history so many great heroes gathered to overcome the world’s fate. 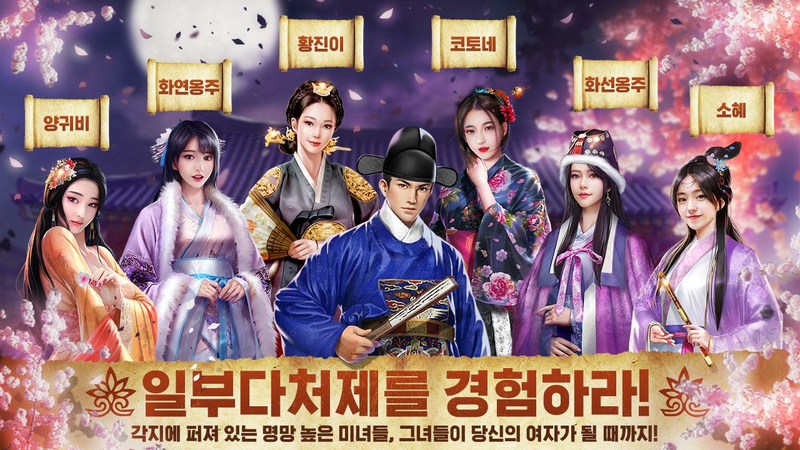 Play 역천: 정통 사극 RPG on PC and MAC with BlueStacks Android Emulator and get ready to climb all the way to the top in this epic historical adventure, filled with beauty and prestige. 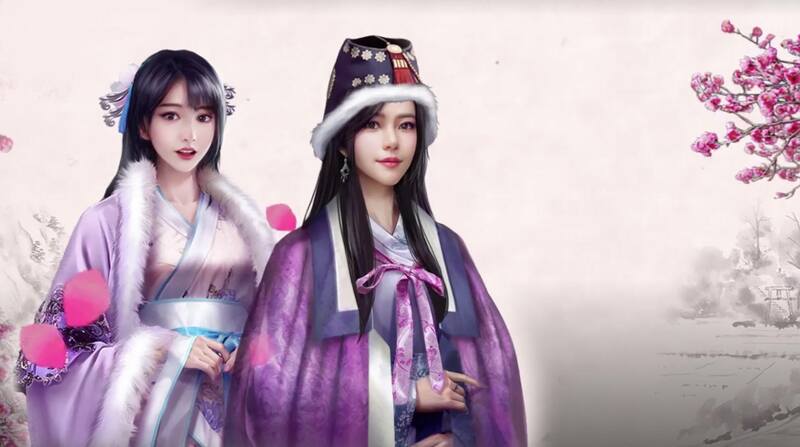 Exercise your abilities, develop your skills, learn how to conquer the concubines and start building in your own family, even if it’s not as usual as you might have thought to be. Honor the places that was given to you and lead guards and soldiers to glory. Behold an enormous variety of goals and possibilities as the path lies ahead of you and it’s your responsibility to go through it with your own qualities and choices. The conquest is yours to make, and it’s up to your skills to see how far you can go in this thrilling gameplay. 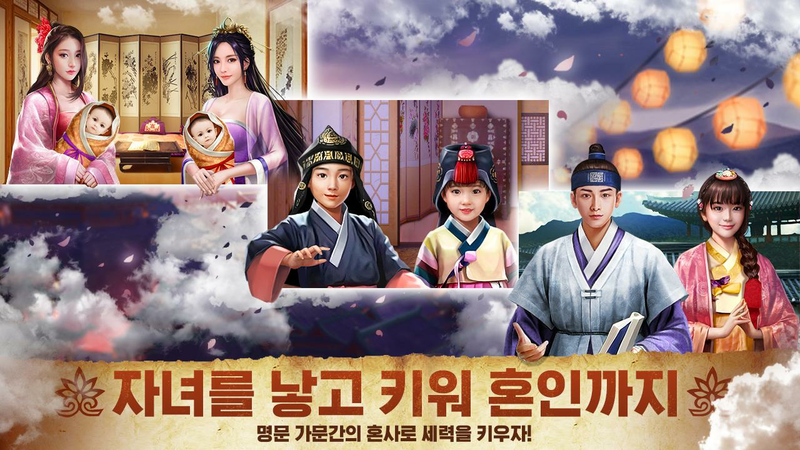 Download 역천: 정통 사극 RPG on PC with BlueStacks and enjoy this beautifully designed game, in incredible scenarios and a lovely storyline with ultimate gaming freedom. 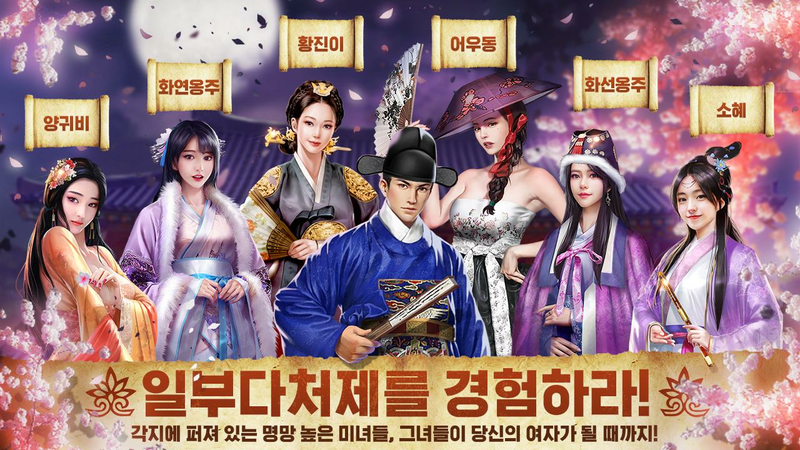 Why play 역천: 정통 사극 RPG on Bluestacks? Play 역천: 정통 사극 RPG. Redeem your BlueStacks Points. Get rewards! 역천: 정통 사극 RPG is a game which exemplifies the thought BlueStacks put into developing keyboard controls that feel intuitive and responsive. 6 You're all done! 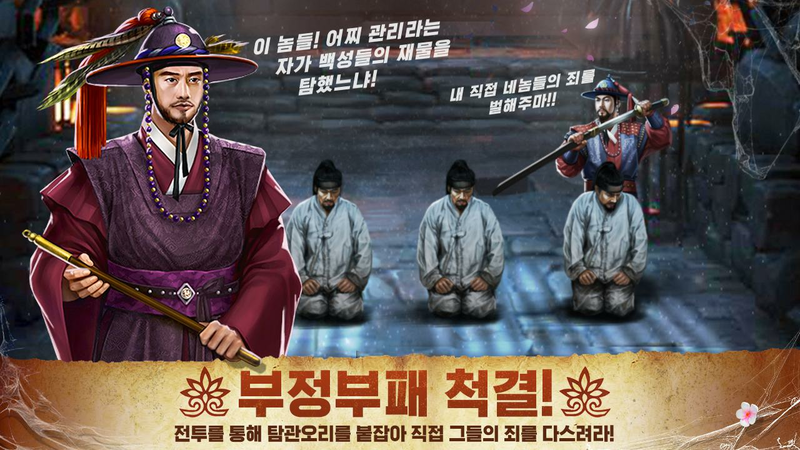 Enjoy playing 역천: 정통 사극 RPG on your PC. True friends never leave you alone, no matter what is the situation. That’s how BlueStacks acts, always looking on new ways to help you out on your tasks. 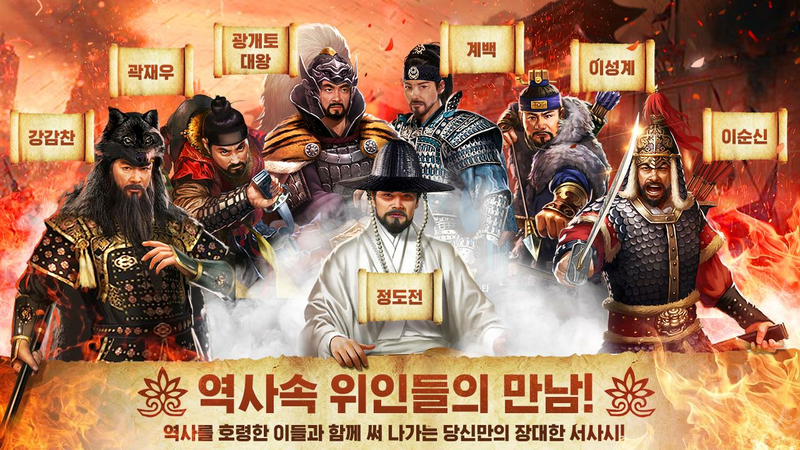 Download 역천: 정통 사극 RPG on Windows 7, 8, 10 with BlueStacks and improve your skills in such a way you won’t even recognize your gaming anymore. Use the Multi-Instance feature in your favor and play simultaneously with multiple accounts or even open different apps at the same time, it’s your call! Make sure to play the way you always liked as you can now customize all your commands with the Key-Mapping tool, perfect for those players who have their preference already set. Plus, you can even get amazing gamer items and other rewards collecting BlueStacks Points. Actually, you get them just by signing in and playing your favorite titles. How crazy is that? A new Era of gameplay has just arrived with the new and improved BlueStacks 4. Make good use of it and intensify your gaming right now! Make your gaming more social. Everybody likes a good story. 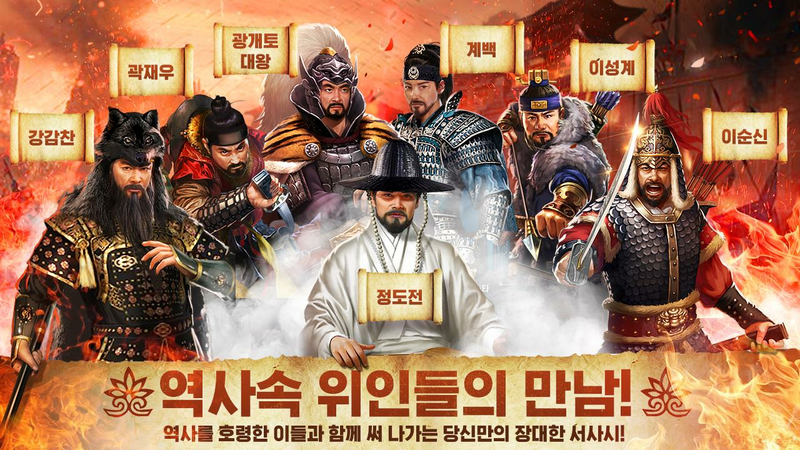 Especially if its filled with historical elements, like in역천: 정통 사극 RPG. That said, it looks only fair you share your tale with other people, so you can all debate and find better ways of overcoming any challenges. Who knows, if you might even end up learning some new tricks, as there’s always room for improvement. 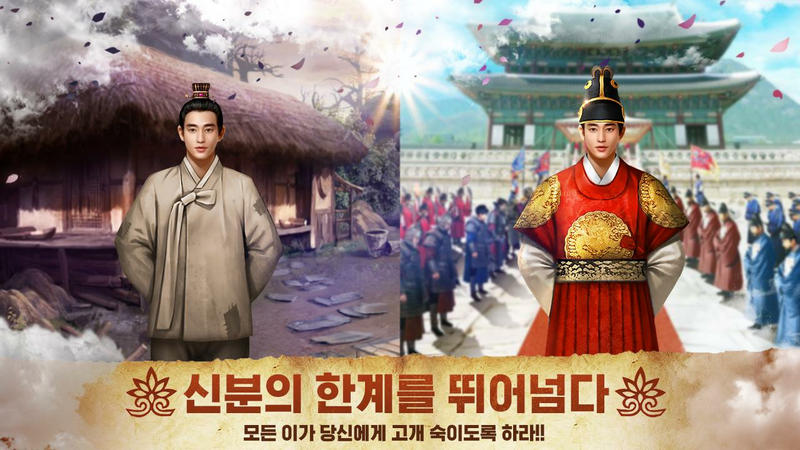 Play역천: 정통 사극 RPG on PC with BlueStacks and start streaming your game in real time! Now with just one click you can share your entire action live, and have a full audience supporting your cause. Immerge into a great online gaming community and help BlueStacks bring social back to gaming!